My long time friend and mentor John Maxwell, and his team, have provided a fantastic opportunity for you to reach out and serve your local community. One of the best ways to draw people to the church is to serve and develop them with no strings attached. When you add value to others and they see that you genuinely care about their best interests, they become much more receptive to God’s love. 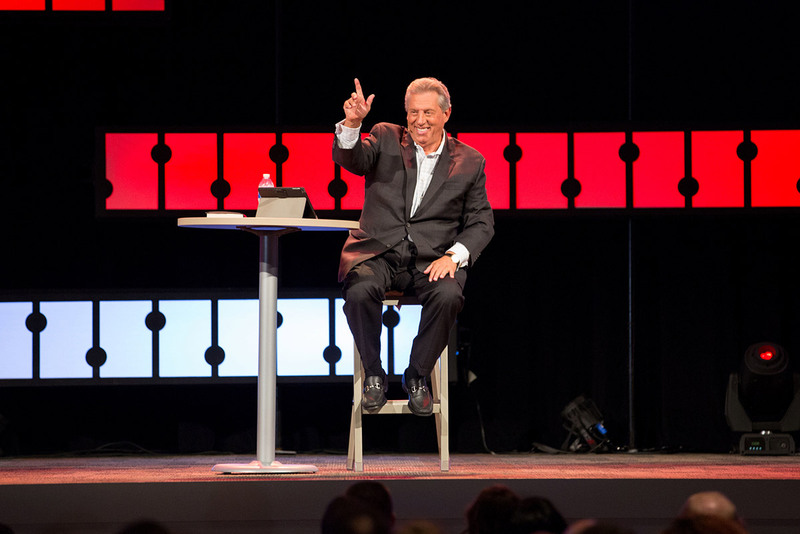 This fall, The John Maxwell Company will host their Live2Lead event. It’s a worldwide event that will be broadcast live on October 9, 2015. It will be available for local churches to host to either broadcasting it live or on a later date. 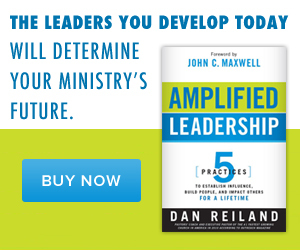 If you love leadership and developing leaders, this will likely be of high interest to you. Here’s how you can jump in as a leader. Hosting a Live2Lead site will allow you to offer something of great value to the people in your community. In addition, Live2Lead will offer your congregation a good opportunity to apply practical leadership principles to their own lives. To learn more about how last year’s event went, as well as some key takeaways, click here. 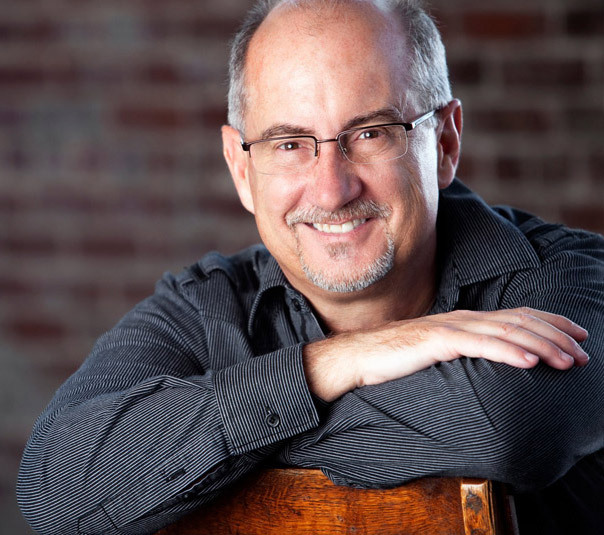 This year, the half-day event features John Maxwell’s teaching, along with the following world-class leadership communicators: Patrick Lencioni, Valorie Burton, and Kevin Turner. Each speaker will deliver relevant content that will equip those who attend to take next steps for personal growth as a leader. This special event lends itself to both learning and application, so people will finish the event prepared to implement a new action plan. Each person will be better equipped to lead better, with renewed passion, when they get back to the place they work. As a host, you would receive a license to either show the event live on October 9, 2015, or broadcast it at a date of your choosing (between October 16 and January 31, 2016). You will be able to use the event name (Live2Lead: [your location]) in marketing the experience, along with the association with The John Maxwell Company. You will receive continuous support, from resources like the John Maxwell Simulcast Advisory Committee and a closed Facebook group. In addition, you’ll have all the freedom of being in charge of your event — deciding everything from the date and time, to ticket pricing, funding, and promotion. I hope you can jump in and host a site. I plan to attend the live event at The Maxwell Center in Duluth, GA, and invite others!